Is there anything better than the feel of a leather pillow? It's softness and comfort is unrivaled. 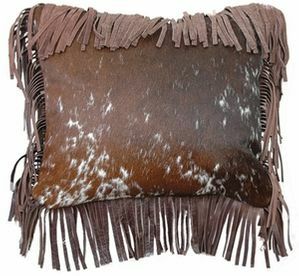 Lodgecraft has a wide selection of leather pillows from which to choose, and each one is unique and beautiful. 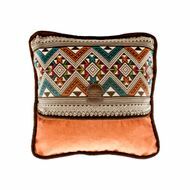 You won't find these pillows at your local retail store as these are something special. 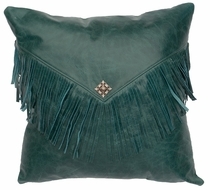 They make the perfect addition to any lodge decor and accentuate the attractiveness of your lodge furniture.